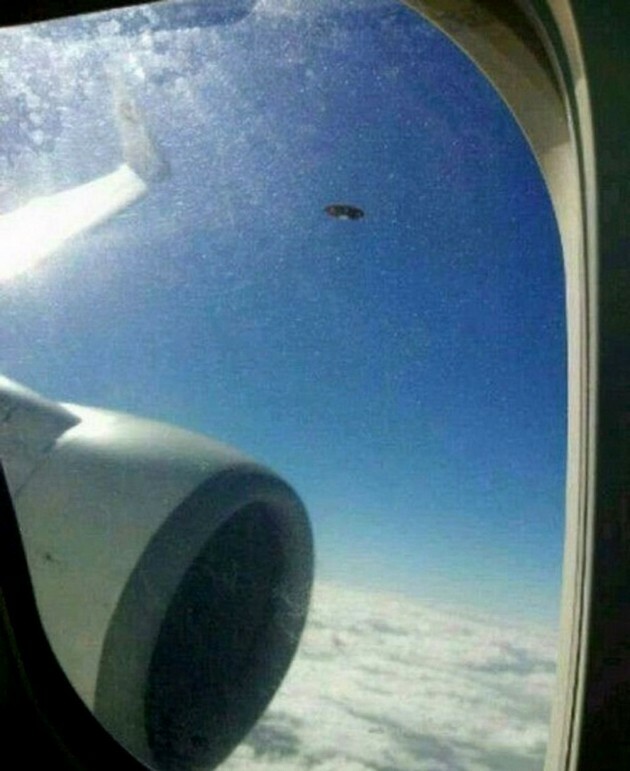 A collection of unexplained real UFO pictures has just been declassified and investigators are unable to provide an explanation for them. 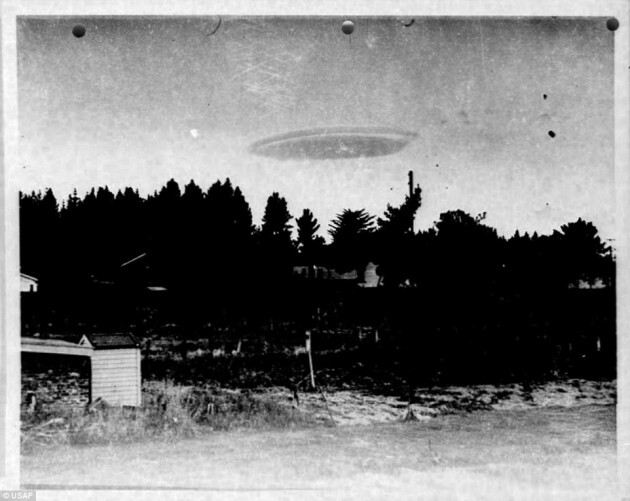 Captured in 1951, this strange picture has baffled experts ever since. 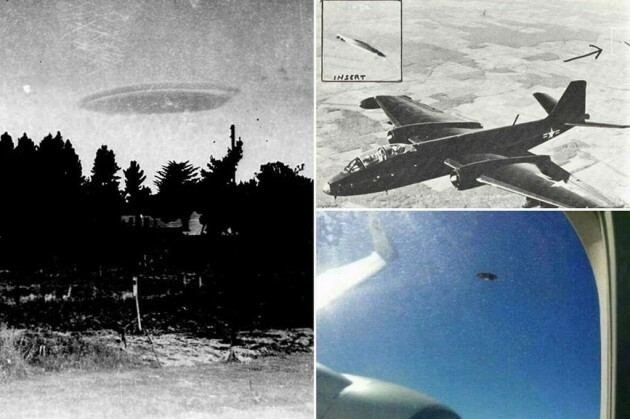 This UFO was spotted tailing the B 47 after it left Edwards Air Force base in 1957. China’s southwestern Sichuan and Yunnan provinces have become a hotbed for UFO activity in the last few years. Witnesses have observed luminous fan-shaped objects emitting cylindrical rays of light. The Lubbock Lights were an unusual formation of lights seen over the city of Lubbock, Texas, from August–September 1951. 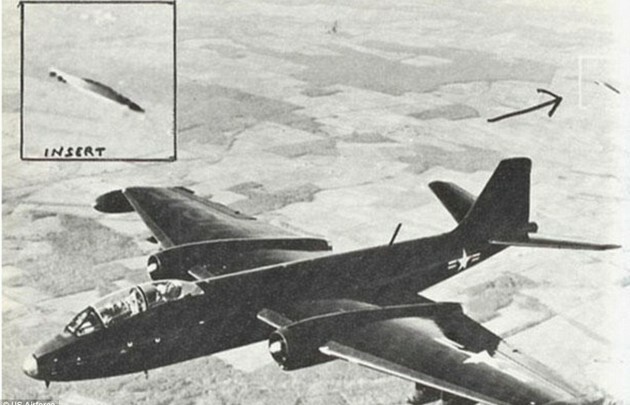 The Lubbock Lights incident received national publicity and is regarded as one of the first great UFO cases in the United States.